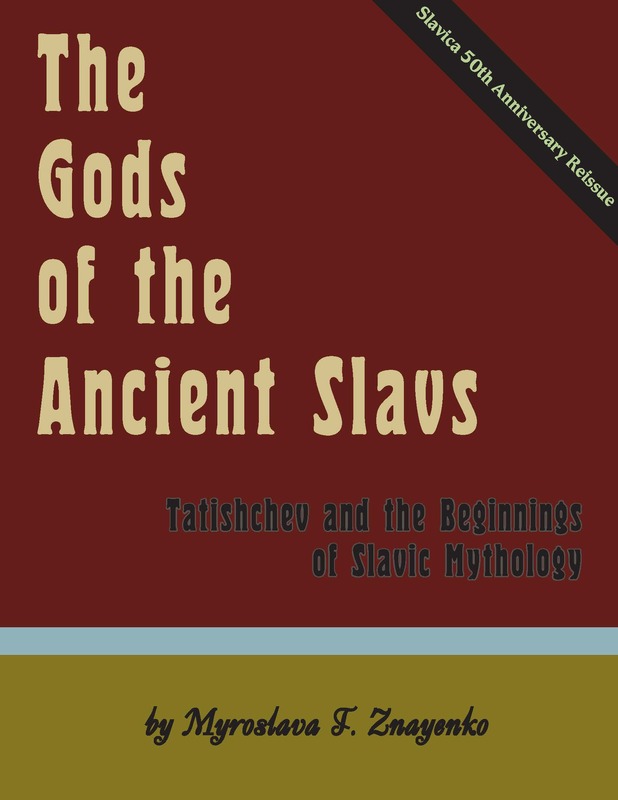 Gods of the Ancient Slavs when it was published provided a valuable and comprehensive review of the literature on Slavic mythology, with extensive notes and bibliography, making it a superlative springboard for further research and interpretation in this interdisciplinary crossroads of Slavic history and philology. In granting permission to post this scanned version of the text, the author expressed the fervent wish that it could be retypeset. This illustrates the pre-computer state of many Slavica publications, which in 1980 were often “typeset” on an IBM Selectric III typewriter, with dozens of specialized or custom-designed typing elements. But a free reprint like this one simply cannot support the expense of OCR-ing the work, and then doing the extensive cleanup required for the necessary degree of accuracy. So we apologize to the author, and other authors, and take refuge in the assumption that content is more important to scholars than form. Slavica would like to express its sincere thanks to Myroslava Znayenko for graciously granting permission for this reprint. We welcome comments on this and other forthcoming titles to be released in this series.